The fire broke out when an engine battery caught fire. 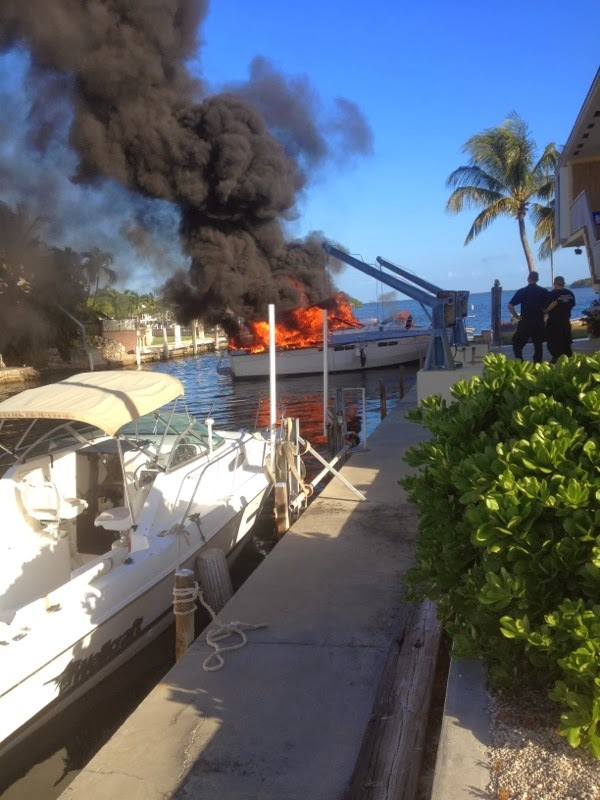 A 33 foot Chris Craft Cabin Cruiser caught fire today behind a house on Jolly Roger Drive in Key Largo. The owner of the boat was burned on the leg. He told deputies he dove out the door of the cabin as the boat caught fire. 58 year old Robert Doyle told Deputy Sever Hustad he started the boat just before 9 a.m. and noticed a small flame on the battery which he tried to put out with a rag. 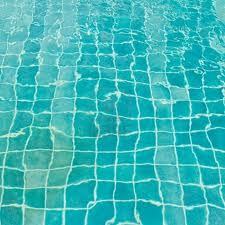 He said the rag caught fire and began to spread. He said he dove out the cabin door just as the fire “flashed”, and he was burned on the leg. Doyle said he was running the engines because he was selling the boat next week. Key Largo Fire Department responded and extinguished the blaze. The Fire Marshal was notified and will be investigating. He was taken to Mariner’s Hospital for treatment of his injury.